Based in the Netherlands, DRU are one of the leaders of designer and high quality stoves and dru gas fires throughout the world. 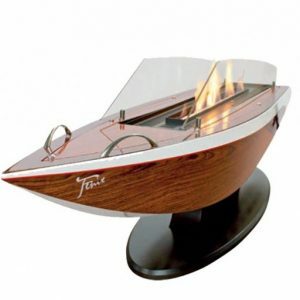 Nothing comes close to appreciating the exclusive flame picture and glow of a high quality DRU fire that not only outputs a high heat value but is also a center piece of your home. 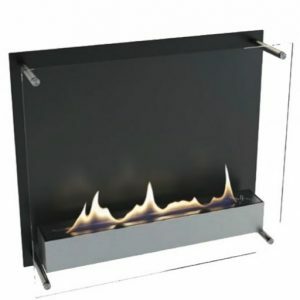 Dru Fires have designed an exclusive assortment of gas fires suitable for all types of interior styles! The team is constantly tweaking and improving the aesthetics with inventive new features and design ideas. DRU have set high standards for exclusive collections that are available in a wide range of sizes. Cost effective, contemporary and pragmatic gas fires with slim or wide profiles, various sizes, shapes or capacities create the perfect combination for modern living with all the advantages you would expect from a modern DRU fire. DRU have become renowned for excellence and offers a completely unique style which has been referenced by designers around the world due to leaders the way in design and implementation of high-quality parts and design aesthetics. 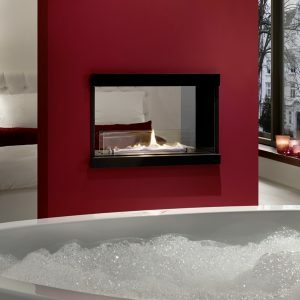 If you are renovating your home are simply want to upgrade your fire then DRU is a perfect choice. We have installed a wide range of DRU fires into a dedicated showroom while also offering an online catalog for users throughout the UK to view the excellent range of DRU Fires. If you require any further information, advice or recommendations then please do note hesitate to contact us directly on 01253 895942. 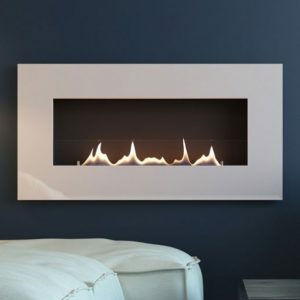 Alternatively visit our sister website, The Fireplace Superstore to view a wider range of gas and electric fires along with stoves and fireplace accessories. Situated in Poulton-le-Fylde we have one of the largest fireplace showrooms in the UK with massive ranges of budget fireplaces through to ultra modern and stylish displays from some of the leading manufacturers in Europe, including a large selection of DRU fires. There are many advantages when deciding upon a Dru gas fire for your home. 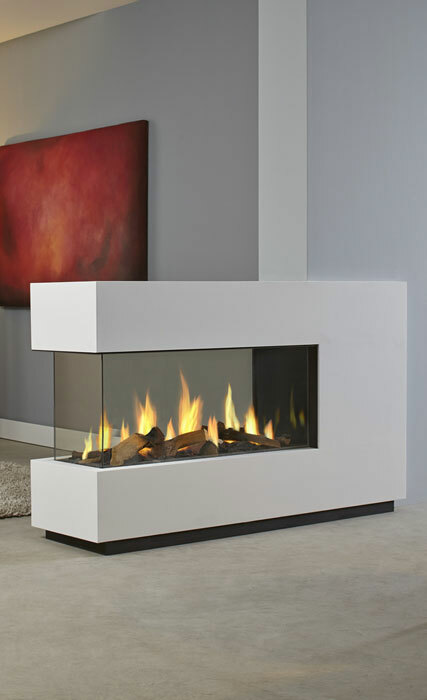 Not only will your Dru fire bring a ambience to your living space with unique styling and clean lines, added efficiency compared to many gas fires in todays market place will save on fuel bills throughout the years. 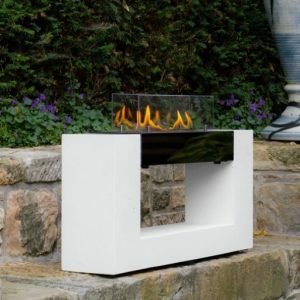 If you require any information or have any questions when choosing your Dru fire, please feel free to contact us at any time. With a sales contract signed between Johan Baptist van den Bergh and local entrepreneurs in Ulft, the Netherlands in 1754 heralded the beginning of a company that is still operating to this day. 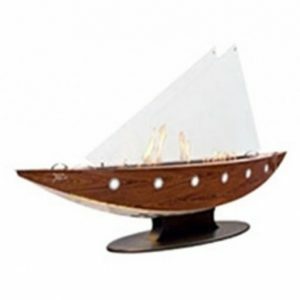 Starting out as a blast furnace developing products such as pots and pans that are still well known today the development and range of products have grown to include Dru Gas Fires and Dru Wall Heaters. DRU is one of the oldest industrial companies in the Netherlands. Dru have recently been bought by the market leaders in Germany, Spartherm are specialist manufacturers of wood burning stoves! With the acquisition of Dru fires Spartherm are expected to add further to the already very successful Dru brand with development in to new product and design. 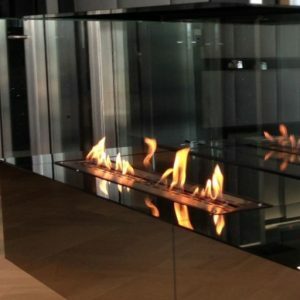 Bioethanol fires are the latest fires to come off the production line, Spartherm specialise in the ebios range, and a new collection of designer fires with the ebios bioethanol are expected to go in to production in the near future. 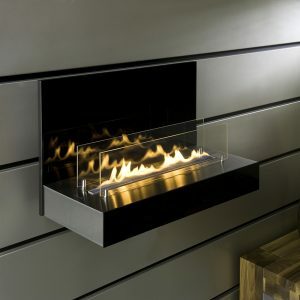 Homeowners architects and developers are showing great interest in bioethanol fires as they can be installed in many situations where no chimney or flue is required, allowing a real flame fire to be installed where previously there would be no possibility for a fireplace installation.